On 27 November 1684 Stadholder William III, Prince of Orange, paid 90,000 carolus guilders to acquire Het Loo, an old hunting lodge in the wild and hilly Veluwe area, about 100 kilometres inland from The Hague. 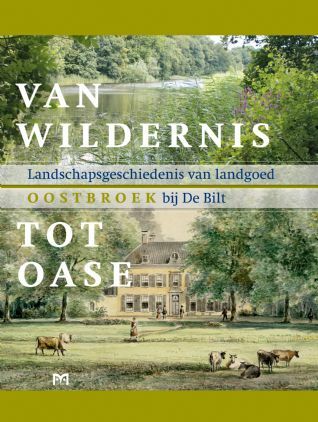 It was the beginning of a close association between the House of Orange-Nassau and the Veluwe that remains to this day. Since Stadholder William III, Het Loo and its parks, farming hamlets, centuries-old forests, and heathland have stolen the hearts of ten generations of Oranges. They have galloped their horses there, painted it with affection and hunted the game. Het Loo Royal Estate recounts the stirring tale of the Oranges and Het Loo: Stadholder-King William III`s hunting parties, the romantic nature walks of Prince William V, the military exercises of King William III, the Prussian forest roads of Prince Hendrik, Queen Wilhelmina`s ‘dancing’ beeches and the close-to-nature forest management of Queen Beatrix`s time. As well as being a fascinating biography of a royal estate, this book describes the Oranges in an unfamiliar role, as landowners. 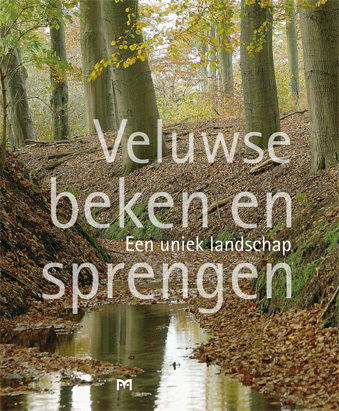 With the aid of previously unpublished historical material and stunning photographs, it takes readers on a journey of discovery through the history and landscape of probably the least known part of the Veluwe. 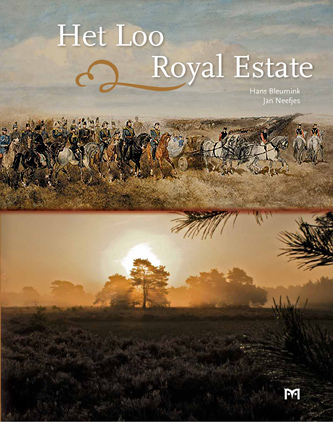 Het Loo Royal Estate gives a majestic overview of the origins and management of the largest estate in the Netherlands - a Veluwe crown jewel.